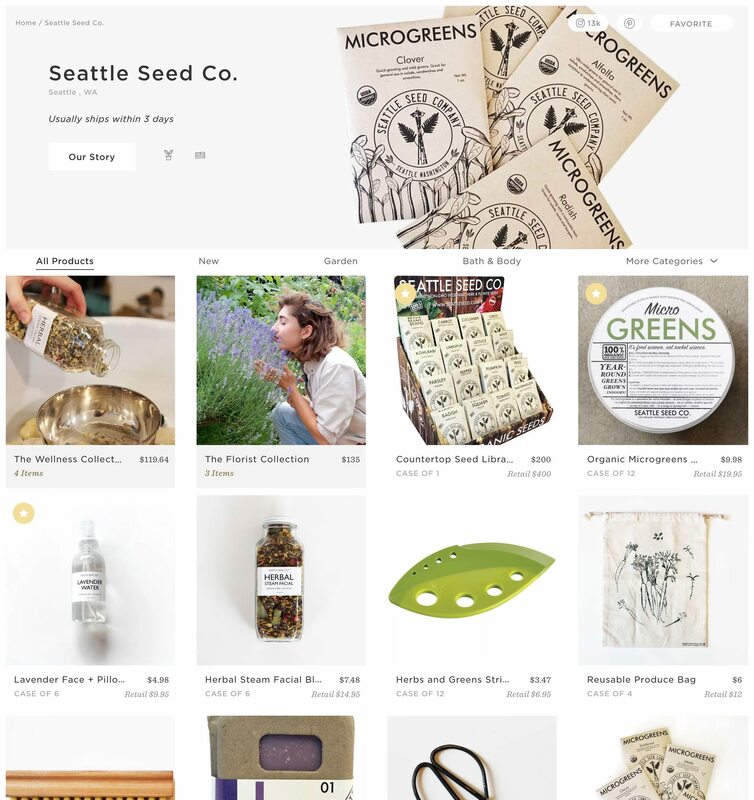 Interested in carrying Seattle Seed Co. products in your retail shop? 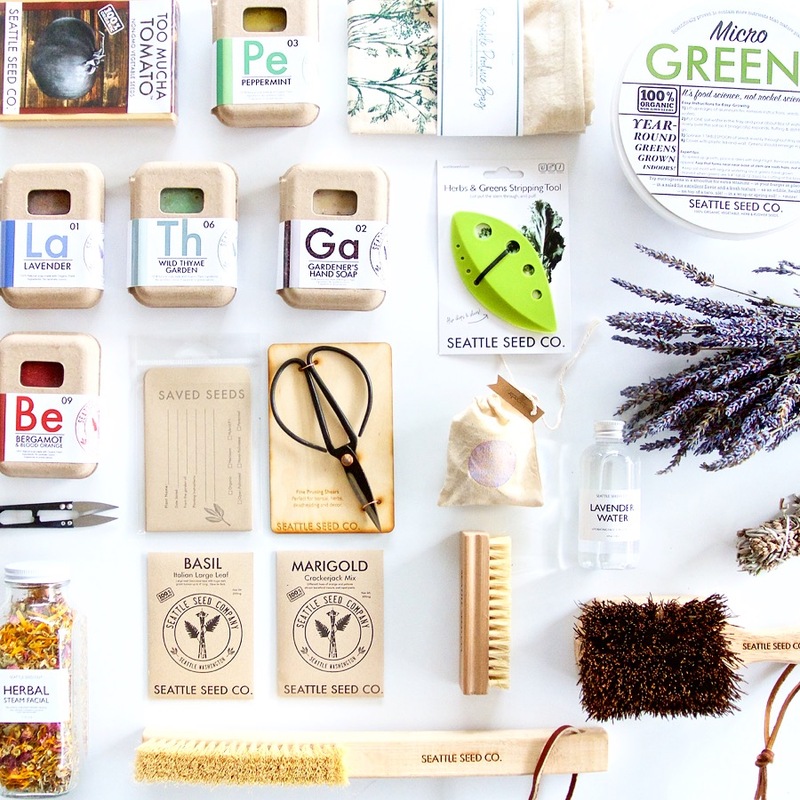 (3) Limited time: $50 of credit on your first ever Faire order! If you have more specific product needs, or would like to have a full size seed display at your location, please fill out the form with as much information as you can and we will send you all the information you need. If the form is not displaying correctly, please send an email to us here and we'll send you the information.